Andrew McCabe’s lawyer Michael Bromwich told reporters Friday that the former FBI deputy director is planning on suing the Trump administration for wrongful termination and defamation. 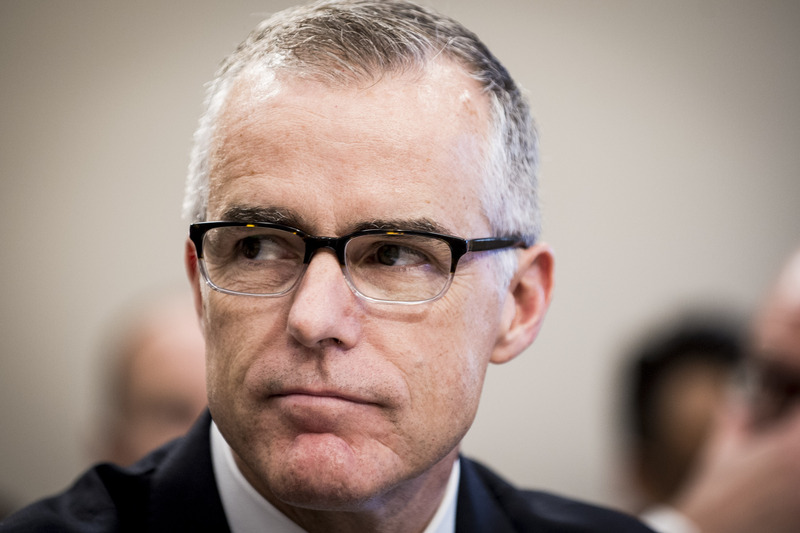 News broke Thursday that the Department of Justice inspector general had issued a criminal referral for McCabe to the United States attorney for the District of Columbia. Former FBI Director James Comey, McCabe’s former direct superior, told CNN’s Jake Tapper Thursday that he likes McCabe “very much as a person but sometimes even good people do things they shouldn’t do,” comments Bromwich said he was “disappointed” to hear.